Myles has written crosswords for a number of auto magazines including Roundel (BMW), Dodge Viper, Sports Car Market, Used Car News, Auto Quarterly (classic cars and auctions) and Auto Dealer. 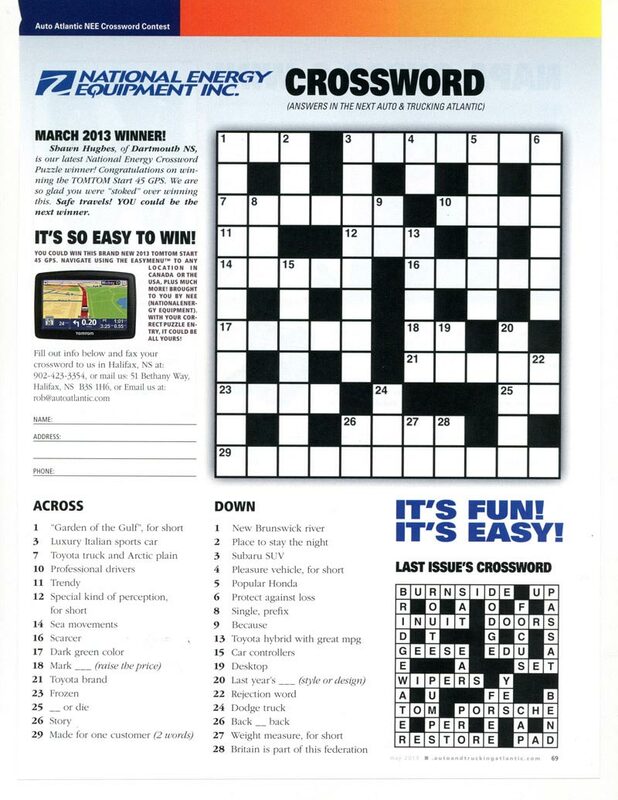 The crosswords can focus on one car brand or cover a range of different models. 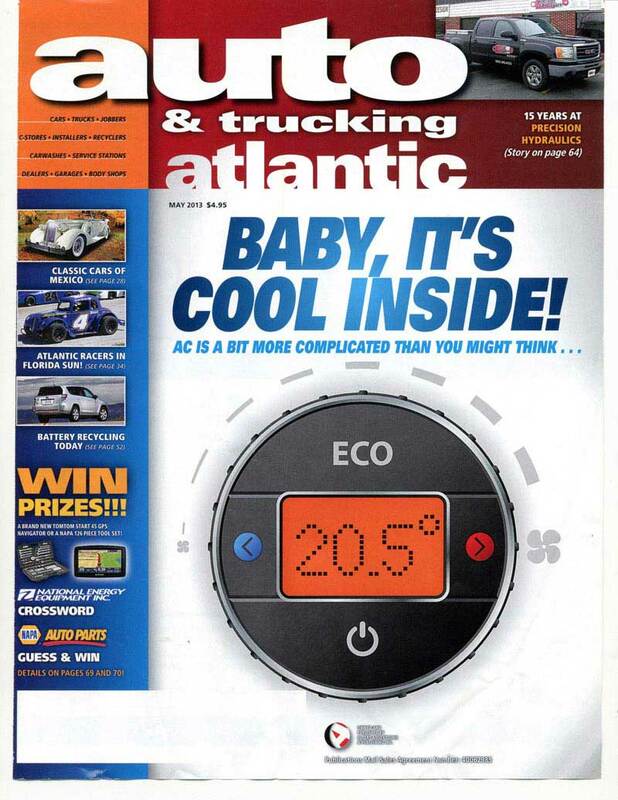 Used Car News runs Myles' successful online auto theme crossword twice a month.